Users of internet forum Mumsnet accused Scotland referendum campaign leaders Alex Salmond and Alistair Darling of scaremongering and bullying voters in an online debate a week from the vote. 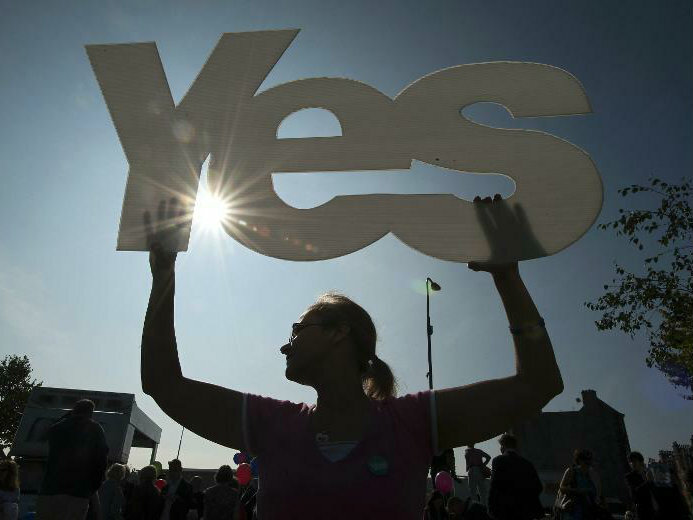 “What is to be done about Yes campaigners patrolling the streets of Scotland bullying and intimidating No campaigners?” asked one forum member daisyfraser. Pro-independence leaders Salmond said the vast majority of campaigning was well behaved, and Darling denied he had been scaremongering.